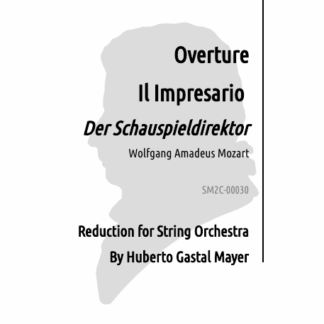 Il Impresario - Overture - Mozart - Sheet Music to Celebrate! The overture from Mozart’s opera Il Impresario (Der Schauspieldirektor) is beautiful and stronger. 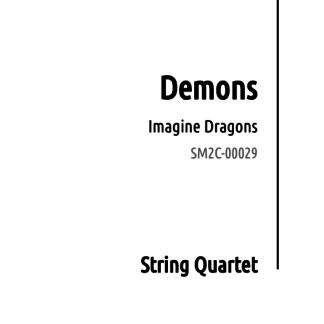 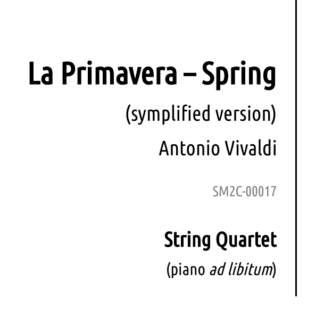 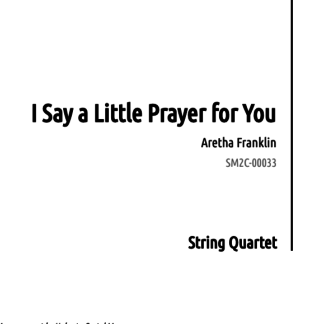 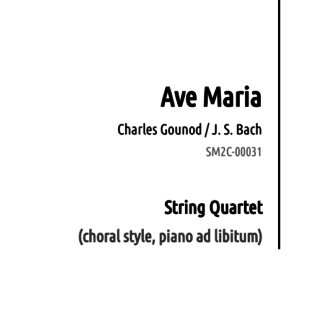 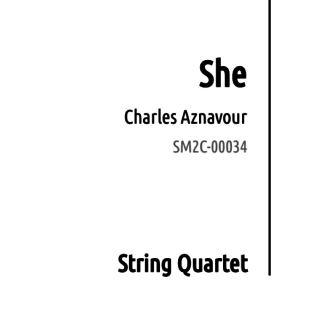 This arrangement was made for string orchestra, with violins I & II, violas I & II, violoncellos and Doblebass. Huberto Mayer arranged the overture for conduct Orquestra de Camara Theatro São Pedro in nov. 2003 in Porto Alegre, and this arrangement was later executed in other occasions in Minas Gerais and Porto Alegre in Brazil.